Dobbling Muehlenkamp-Erschell Funeral Home 241 Fairfield Avenue Bellevue, KY April 19, 12 p.m.
Edgar J. Hauger, 81, of Newport, passed away on April 13, 2018 at his home in Newport, KY. Ed was a Marine Corp Veteran of the Korean and Vietnam Wars. 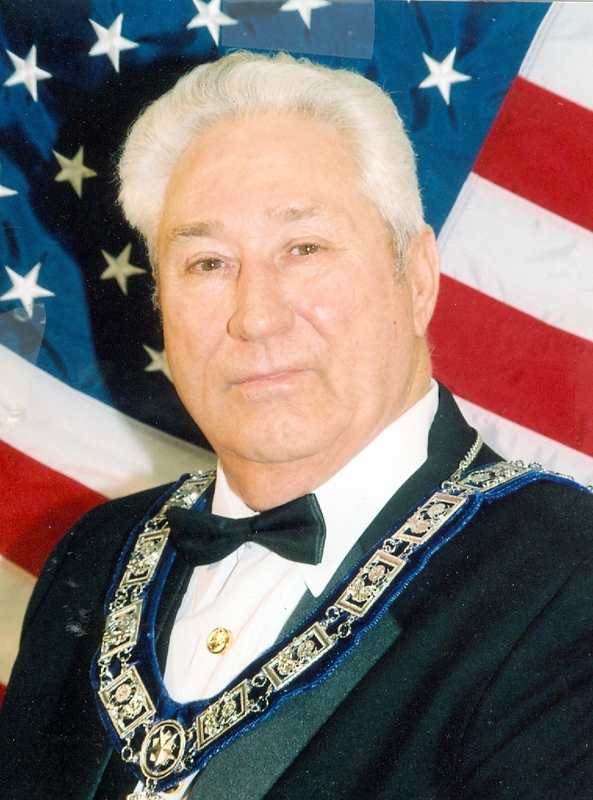 He was a Lifetime member of the Southgate VFW Post # 3186. Ed served as a Police Officer for Highland Heights Police Department for 30 years, serving 9 years as Highland Heights Chief of Police. Ed worked for the Campbell County Sheriff’s Office for 10 years, He was a lifetime member of Silver Grove FOP Lodge # 10, a charter member of the KY Association Chiefs of Police, and a member and an officer of the Newport Elks. Ed is survived by his brothers, Gordon “Butch” (Wanda) Hauger, and Raymond (and the late Phyllis) Hauger, his sister, Mary Alice Hauger, and many nieces and nephews. Visitation 10:00 am to 12:00 pm, Thursday, April 19, 2018 at Dobbling, Muehlenkamp-Erschell Funeral in Bellevue. Funeral Ceremony will be held 12:00 pm Thursday, April 19, 2018, at the Dobbling, Muehlenkamp-Erschell Funeral Home in Bellevue. Entombment will take place in the Evergreen Cemetery Southgate, KY. Memorials are suggested to the American Diabetes Association 4555 Lake Forest Drive Suite 396 Cincinnati, Oh 45242-3732.